Connecting HCF to AFL football fans. 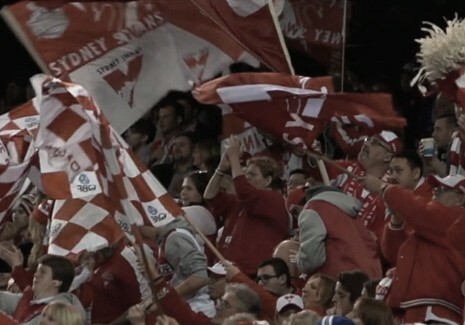 When HCF approached us to create branded content to connect with Sydney Swans fans. Our first task was to give the football fans an insight into their football heroes health, creating a brand alignment with HCF mission to “create a world where health comes first”. The resulting films, “HCF Healthy Choice series”, serves as a call to action — a way to encourage football fans to join the physical and mental health conversation. We used this series as a means of making players inside stories accessible to a new audience. To pull the personal lives from behind closed doors, to strip them of complexity and make them relevant. 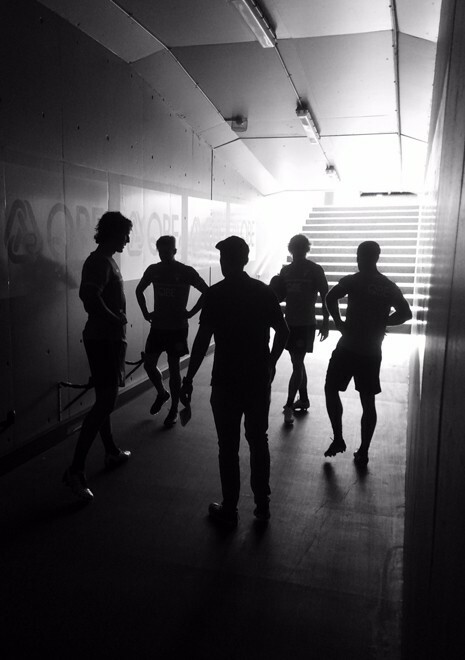 The film features football greats such as Jude Bolton, Captain – Jarrad McVeigh, young star – Isaac Sweeny, Brandon Jack and Kurt Tippet. Watch the films below. Our 'HCF Healthy Choice' series idea is only as good as the exceptional craft that executes the films. 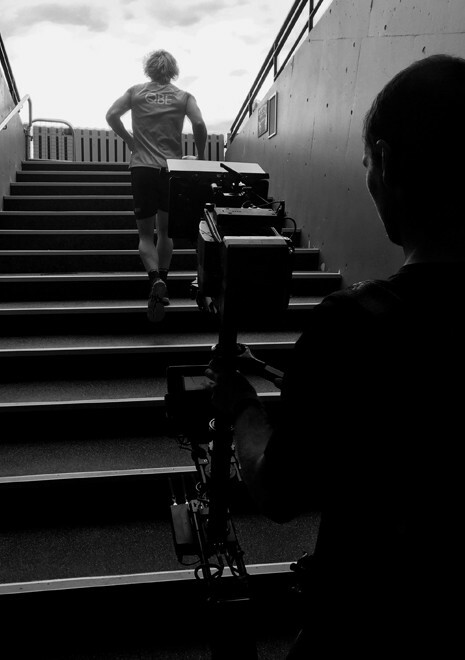 We collaborated with the Sydney Swans players, we created scripts and storyboards. 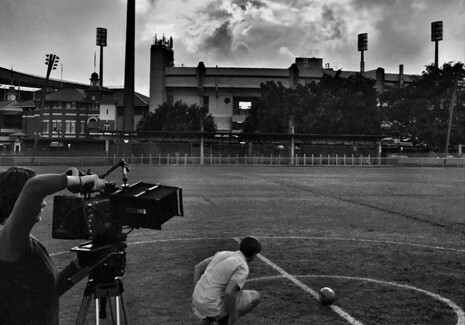 We gave the fans an intimate experience by filming with Anamorphic lenses. This optical property creates a unique sense of perspective magnification which generates depth in film images – feeling more epic than real life. Our second task - Share the experience with the fan based community. 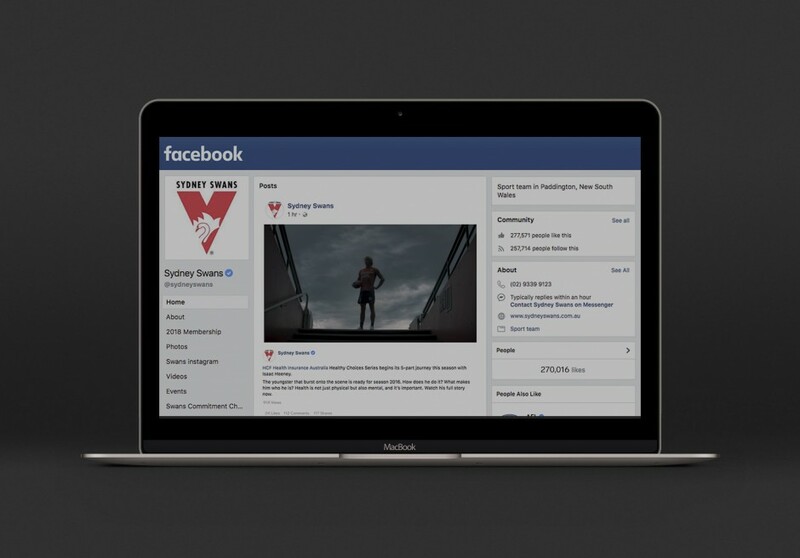 We created a series of teasers film campaigns on Social Media to connect with fans before and after the games. 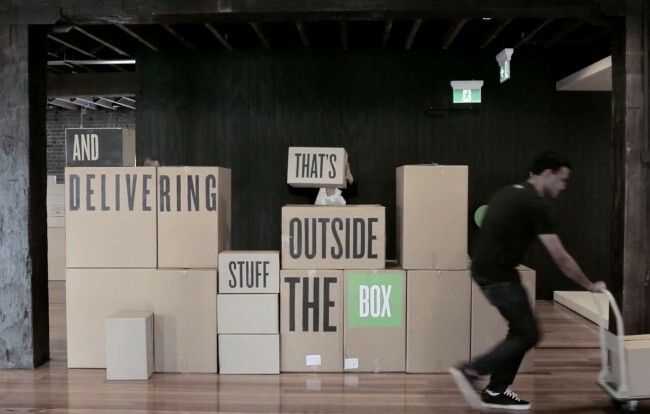 A film delivering Mirvac's purpose and vision. 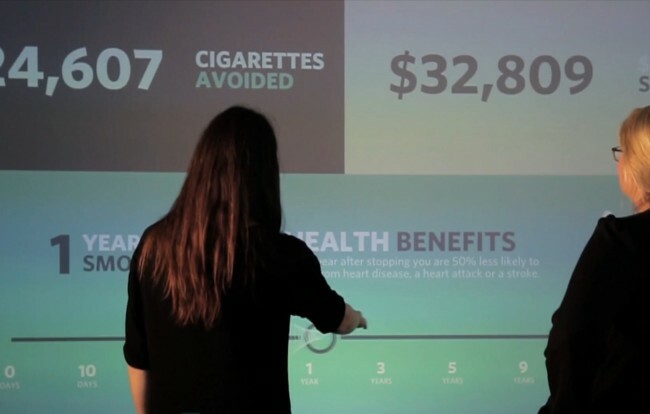 Connecting HCF with potential rural customers through pioneering immersive brand experiences and gamification. A short Seasons Greetings film for a global financial services technology business.